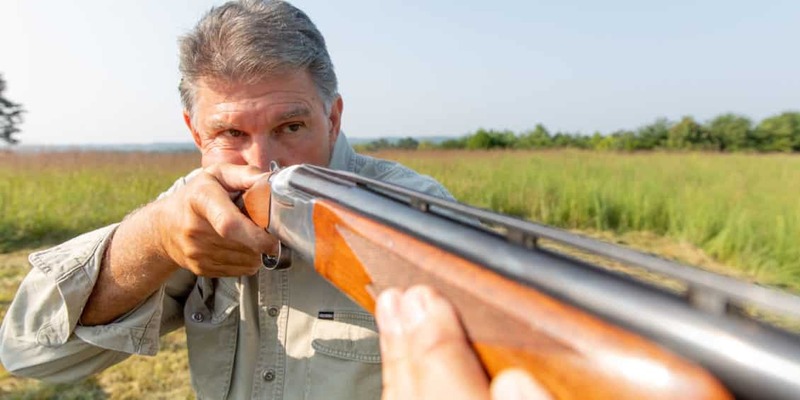 CHARLESTON, WV — Joe Manchin has hunted his whole life in West Virginia and always shoots straight; that will never change. West Virginians remember when Manchin shot a bullet through the Cap and Trade bill in 2010 because it was bad for the Mountain State. This time, Manchin is taking dead aim at Patrick Morrisey’s lawsuit on pre-existing conditions that would hurt 800,000 West Virginians. In his latest television ad, Manchin blasts Pat Morrisey’s lawsuit with a 12-gauge shotgun because the Attorney General’s lawsuit is “dead wrong” for West Virginia families. Patrick Morrisey wants to throw out protections for people pre-existing conditions and leave West Virginians at the mercy of the big insurance companies. West Virginia can’t trust Attorney General Patrick Morrisey because he continues to sell us out to his big donors.